In a large bowl, combine all of the ingredients until well blended and creamy. 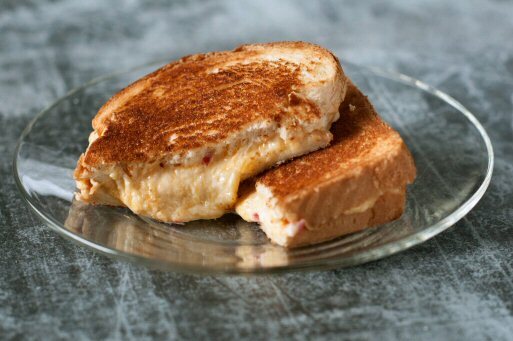 Serve on white bread (for sandwiches) or on celery (as an snack/appetizer). 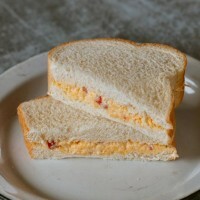 Hostess’ Hint: Try a grilled pimento cheese sandwich for a tasty variation.